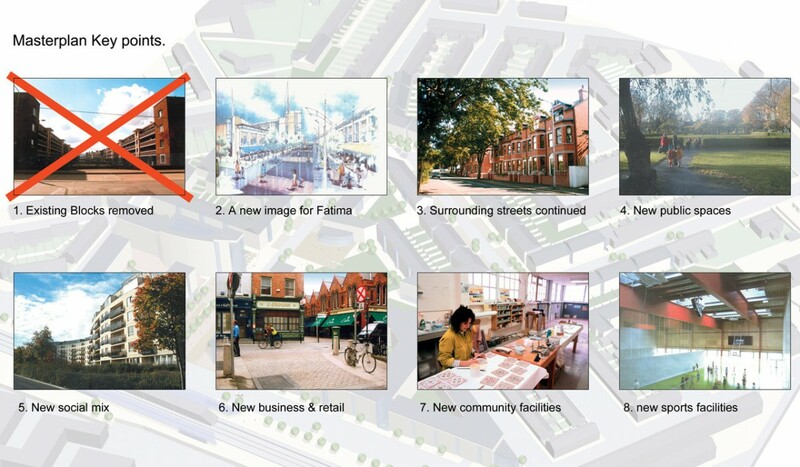 Burke Kennedy Doyle Architects RAPID masterplan provided a coherent framework for the regeneration, of the 11-acre site of the failed Fatima Mansions flat complex as a vibrant mixed-use community, through public-private partnership. 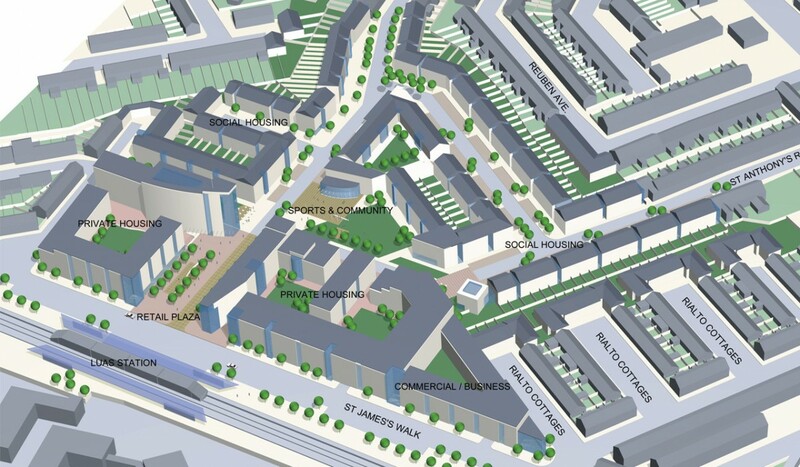 The masterplan was shaped and, in turn, won acceptance, through extensive consultation with local residents, community groups and Dublin City Council. 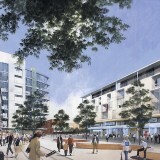 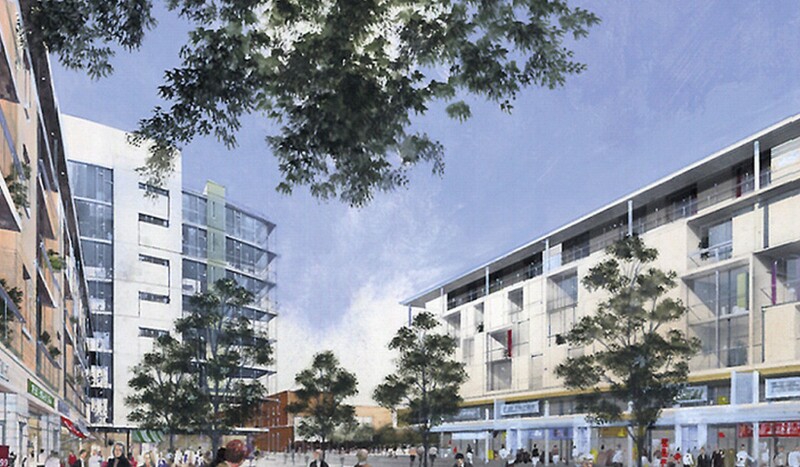 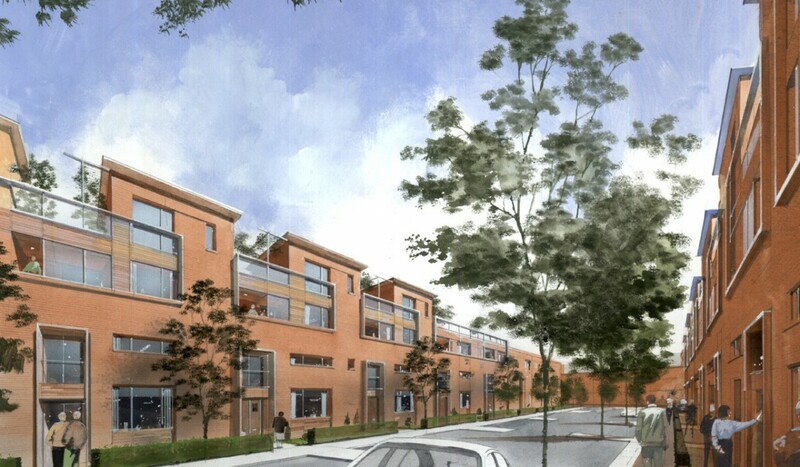 In addition to incorporating 300 private and 300 social high-quality, high-density dwellings, the scheme defines an important new landscaped retail plaza space, close to the Luas stop, and a landscaped public parkland space, with a new sport and community building at the heart of the development. 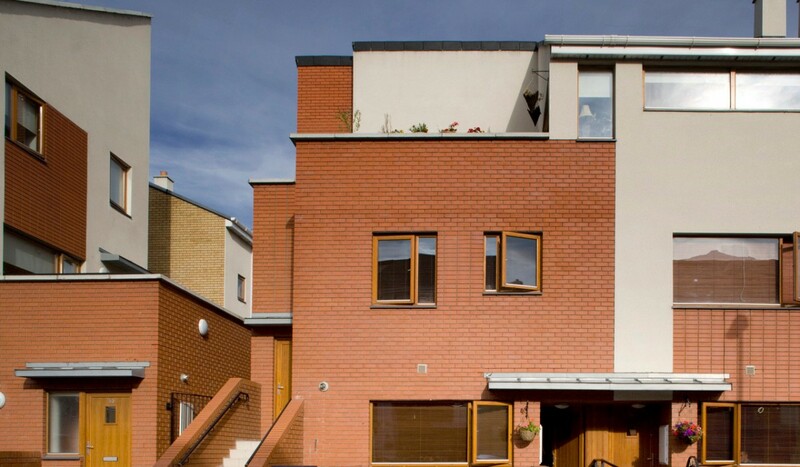 Burke Kennedy Doyle Architects were subsequently commissioned to take the first phase of new social housing, comprising 110 units, to the construction drawing stage to be passed to the successful public-private consortium for completion.